Pop-rock singer-songwriter Yeng Constantino is on Cloud Nine nowadays. Why? Because she now has a boyfriend! 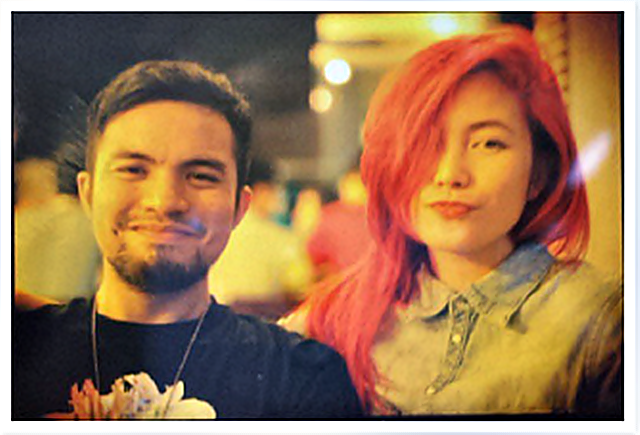 Last June 18, 2013, Yeng Constantino officially entered the world of romantic relationship for the first time. Yeng admitted being a late bloomer. Yes, folks! It is Yeng's first ever love relationship. Unkown to many, Yeng never had a boyfriend. She actually shared with us last February that she is a member of NBSB Club. NBSB stands for No Boyfriend Since Birth. Yeng never lacked suitors though, in and outside showbiz. But she never gave in until recently and patiently waited for her GG! GG doesn't stand for Galunggong but God's Gift. For some reason, Yan made Yeng feel so secure. 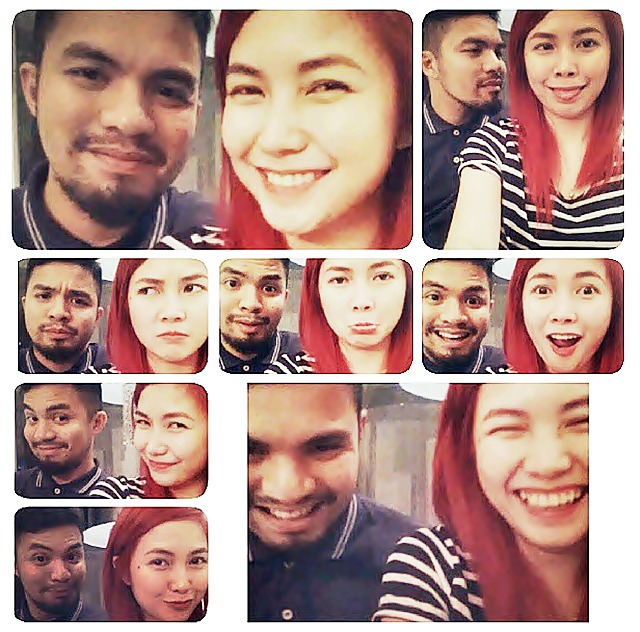 Yeng decided to end her long wait for a boyfriend last June 18, 2013. Yes, that's the day she and her non-showbiz guy officially became a couple. “Hindi ito something na pwede kong i-pinpoint. Ang alam ko lang, ngayon lang ako hindi natakot mag-commit,” Yeng quips. Love has inspired her all the more to give her best in everything. The lucky guy is no other than worship director and soon to be pastor Victor ‘Yan’ Asuncion. Yen met Yan through a mutual friend last 2012 and hit it off right away. They lost touch for a while and reconnect recently when they decided to hang out again. It turns out Cupid’s arrow found its mark on them for the first time. Yeng is also Yan’s first girlfriend. “Iba ang feeling. Ang daming binigay ni God na blessings sa ‘kin,” she gushes. Now, Yeng has amazed even herself at how focused she can be on the relationship. Yeng goes to his office at Victory Christian Fellowship Greenhills and puts chocolates on his desk. She plans to write a love song for him in her next album.